When I first read Molière’s Don Juan at drama school I was blown away. It was a fast-pace, comic masterpiece. I was laughing out loud to a play almost 400 years old. Ever since, I have been a huge fan-boy of Molière. He remains one of the great playwrights, and is still relevant and highly comical today. 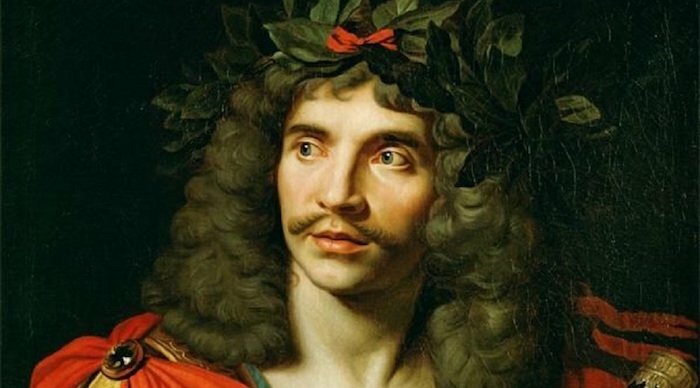 Molière is often the playwright that comes to mind when thinking of french dramatists, but he is simply the tip of the iceberg. 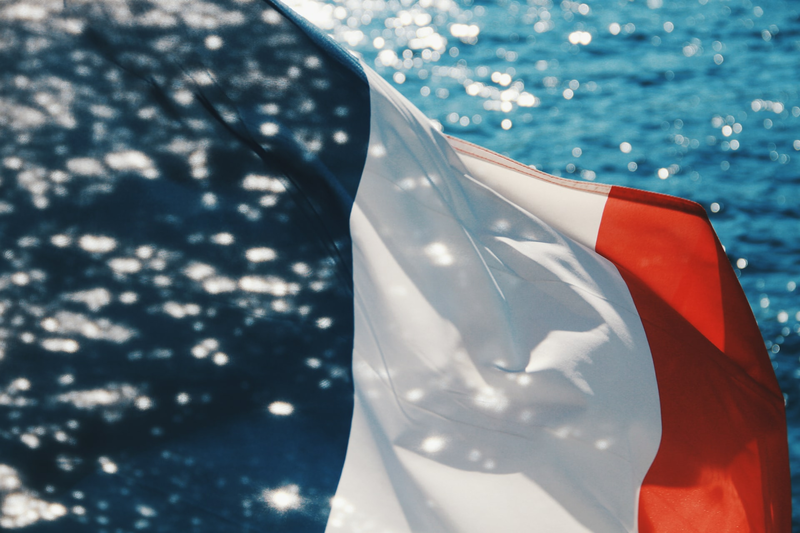 Here is what we think are some of the best french plays to get you started. Of course we all have a different relationship to any play we read, but we think you will love (or learn something from) all the plays listed below. These are some great french plays to get you started. It’s a numbered list, but really all these plays are worth reading. We really hope you enjoy this list of french plays. We will be adding to this list as we too endeavour to read as many plays as possible. Let us know in a comment below what you think of any of these plays. Are we missing your favourite french play?